It’s so close to summer! Time to break out these fashionable surfboards from Marc Jacobs! 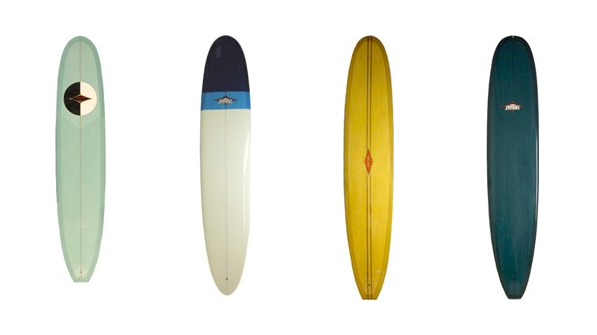 A twist of fate led us to Jacobs Surfboards (no relation:) They’ve been producing beautiful, hand shaped boards since the 1950’s and we’re thrilled to have them in our stores!